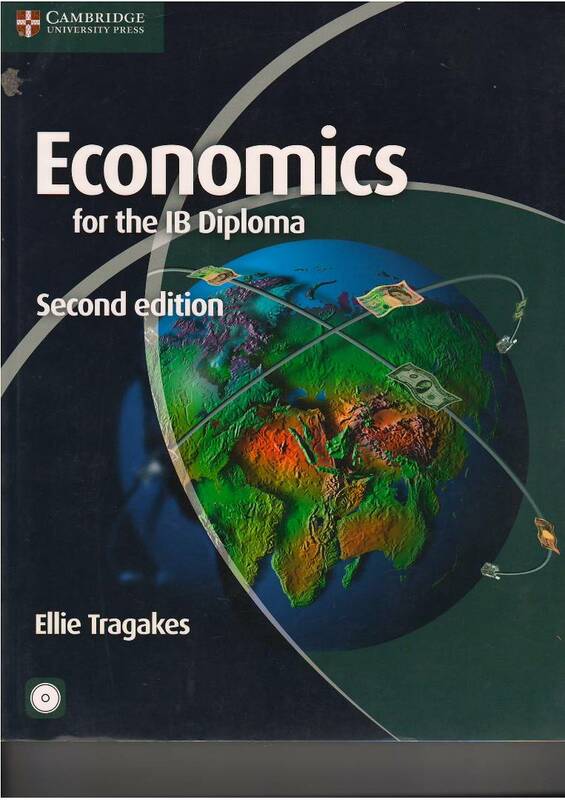 Envirnmental Systems and Socities for the IB diploma, Second edition, encourages students to grow their critical and reflective thinking skills and promotes the development of internationally minded thinkers. 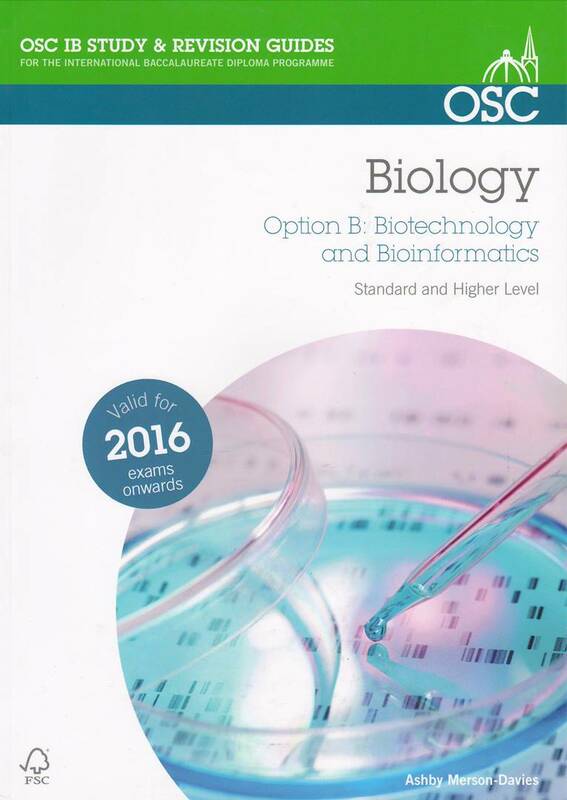 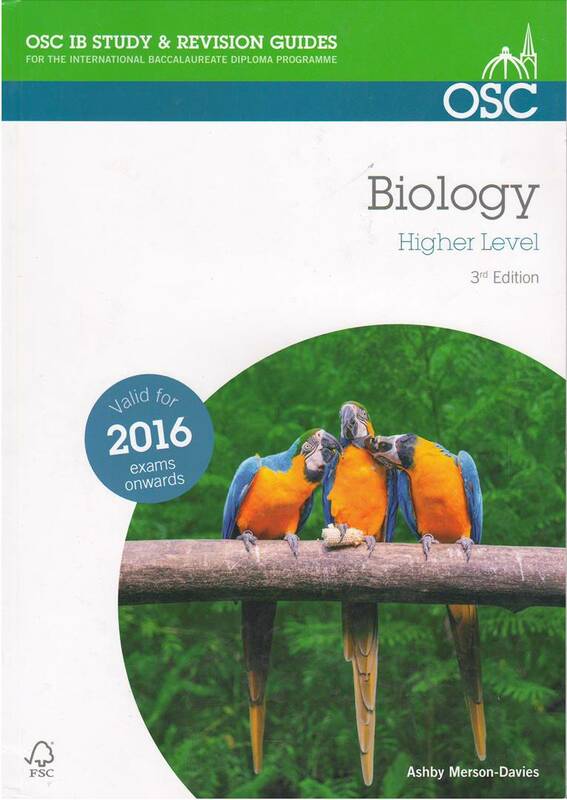 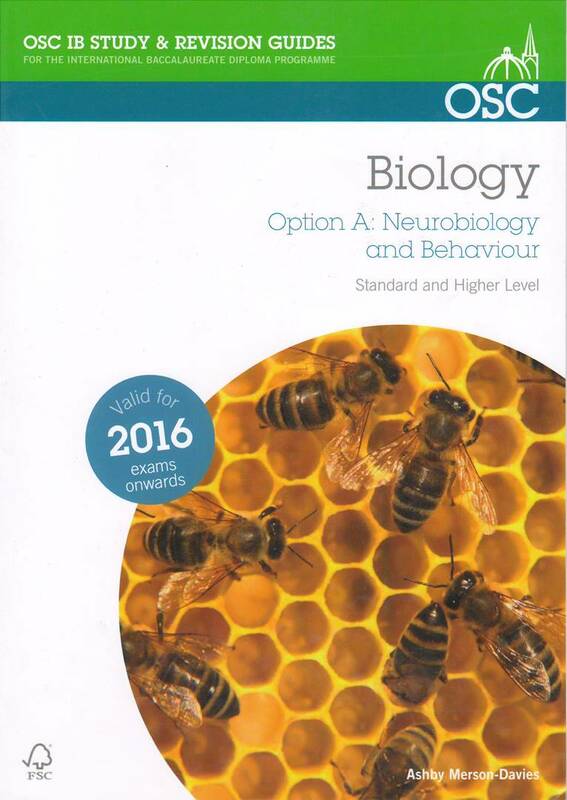 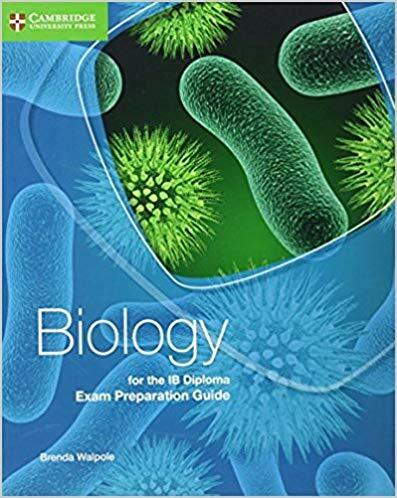 This updated edition is written by Biology and Geography experts with extensive experience as teachers and authors. 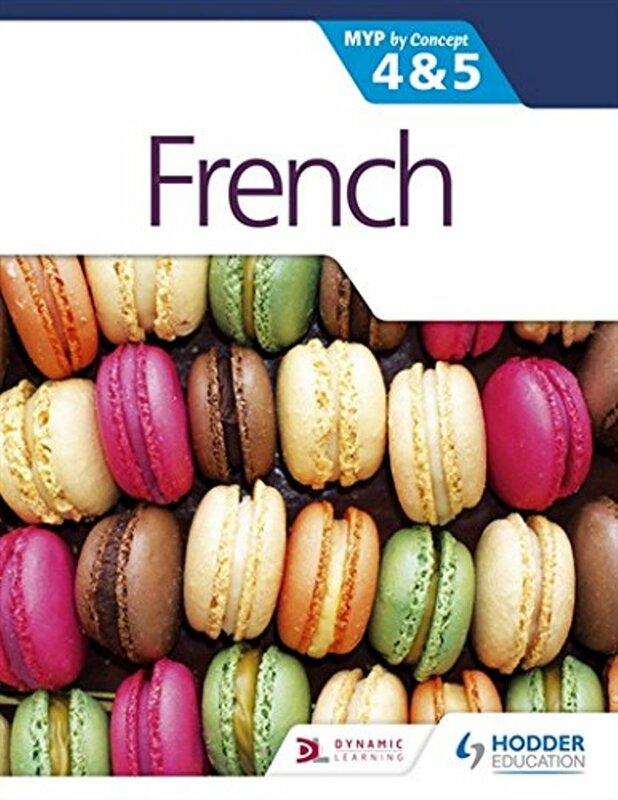 They ensure that speakers of English as a second language aresupported throughout with a focus on vocabulary and straightforward, engaging explanation of topics appropriate for standard level students. 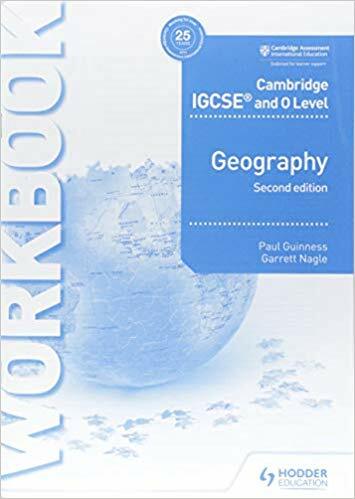 Real-world case studies bring theory to life, motivate students to delve into current global issues and investigate their own environment, building on skills of data interpretation, analysis and evaluation.